Loss of a job is a major life crisis. 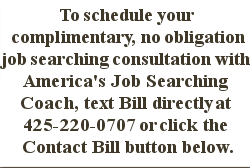 It’s easy to think that as a job seeker you stand alone in searching and applying for new opportunities. For the Christian job seeker, it’s even more challenging when a job is viewed as God’s call and a stewardship of the gifts and abilities He has given. 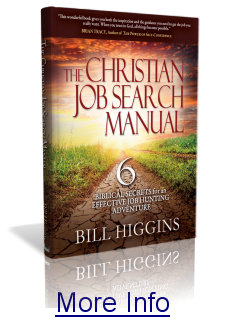 Your Road to Damascus: 6 Biblical Secrets for an Effective Job Search declares the fact that the Christian job seeker is not alone; the God of the universe is directing and guiding their search. God is working to prepare opportunities and to guide the believer to them. Your Road to Damascus presents a message of spiritual renewal, revival, hope and encouragement in the context of a job loss and job search. Your Road to Damascus integrates biblical guidelines and principles with cutting-edge techniques and strategies for a job search. The overriding message is that God is at work and He’s not finished yet. God invites the reader to join His adventure and watch Him work during their job search. When that happens, life is defined as much more than just finding a new job but becomes something truly inspirational and motivating.